Edited by Sarah Hesketh. Illustrated by Emma Wright. 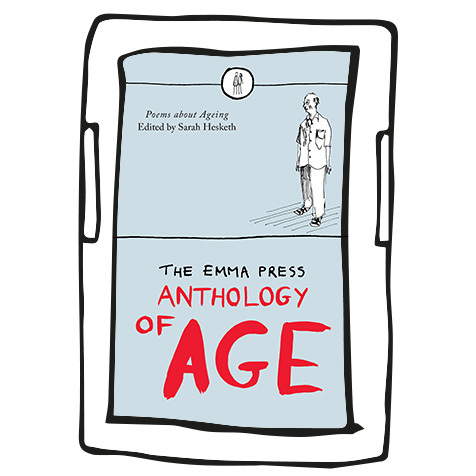 This is a thoughtful book of poems about ageing, from the perspective of people who are growing old as well of their loved ones. Category: Poetry Books, Poetry Anthologies, The Emma Press Anthologies, eBooks. 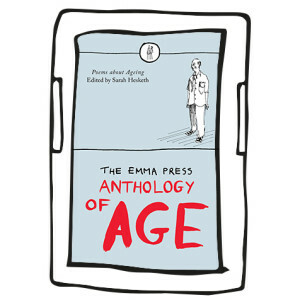 Tags: epub, mobi, poetry, The Emma Press Anthology of Age, Poetry Anthologies, ebook. These poems challenge, celebrate and give age a voice, as the poets find humour amidst heartbreak and comfort within the pain. 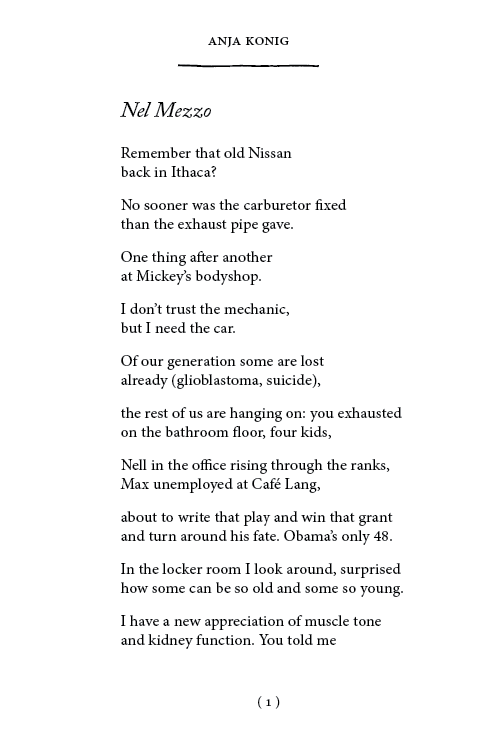 There are poems about the physical and mental effects of ageing, visiting ageing relatives, ways to approach ageing, and what it’s like to live as an old person. Honest and often brutal, this would be a good book to read if you find the idea of ageing frightening or want to read about other people’s experiences of difficult situations. 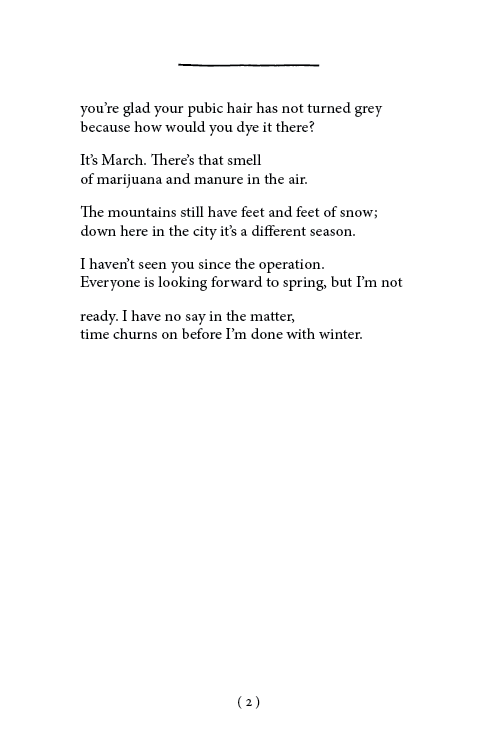 With poems from Sophie F Baker, Aileen Ballantyne, Clare Best, Julia Bird, Sharon Black, Alison Brackenbury, Jo Brandon, Gavin Bryce, Jane Burn, Oliver Comins, Nathan Curnow, Isobel Dixon, Hugh Dunkerley, Robert Hamberger, Rachel Heimowitz, Hilaire, Lynn Hoffman, Holly Hopkins, Sandra Horn, Emma-Jane Hughes, Russell Jones, Melinda Kallasmae, Anja Konig, Joan Lennon, Harry Man, Amy McCauley, Bridget McKenzie, Rob Miles, Cheryl Moskowitz, Jed Myers, Doireann Ní Ghríofa, Susan Taylor and Edward Venning. I’ve redesigned the print book for e-readers, and made two different files: one for tablet devices and one for Kindle devices. When you buy this ebook, please make sure you register an account on this site (instead of going through as a guest), so you can log into your account to download the files after your payment has been processed. If you are just buying the ebook, make sure you select the ‘ebook only’ shipping option. If you pay by Paypal, you should be able to go to ‘Your Account’ and click ‘View’. On the next screen, click ‘Download file ->’ in order to download the package. If you choose to pay by bank transfer, you’ll need to drop me an email to get my details and then I’ll move your order from ‘processing’ to ‘completed’ so you can follow the steps from ‘Your Account’ too. These files are DRM-free and you can put them on all your devices if you like. Obviously listen to your conscience when it comes to distributing them willy-nilly (i.e. Please don’t).